I just have to recommend book worth reading. 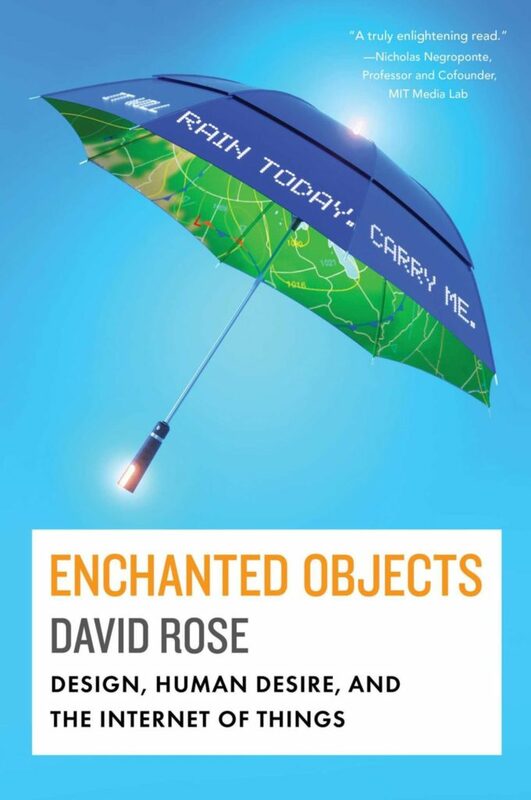 It´s called Enchanted Objects and is written by David Rose. According to the author, connected devices can (when done right) become storytelling objects that can intuit our needs, improve our lives, and form “an ethereal interconnection of gadgets and human desires that will pervade our lives in the very near future” (The Wall Street Journal).